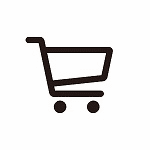 descriptionDigital splints in 11 pre-cut sizes meet most splinting needs. Made of malleable aluminum with 1/4" soft live foam that can be shaped easily for any use. 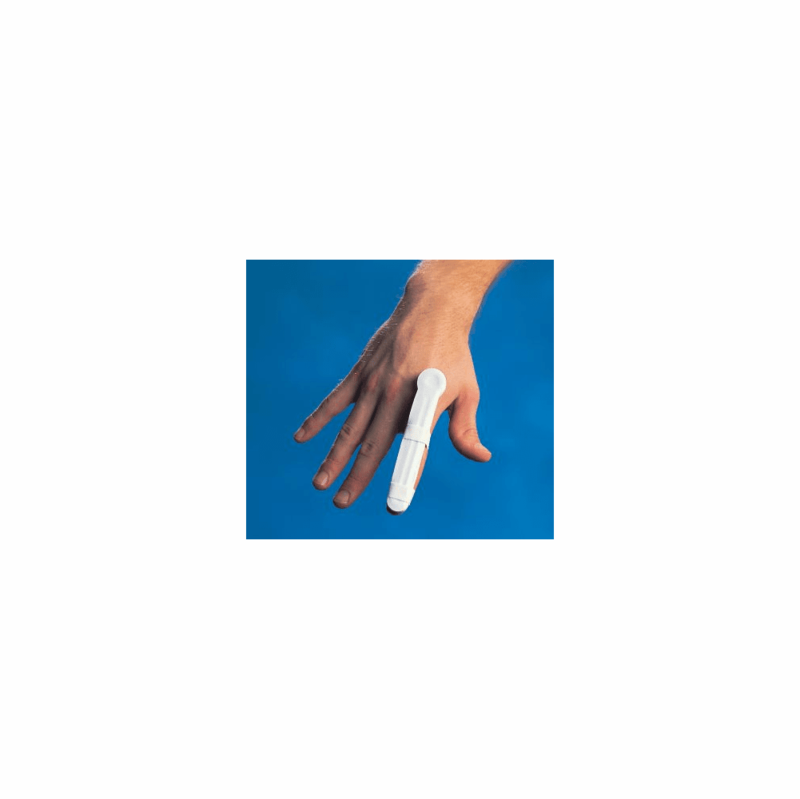 Ball-shaped end prevents splint from rolling out of position and helps conform to finger. Vinyl covering covers aluminum and cleans easily. Nonlatex and radiolucent, eliminating need for resplinting. Use in clinics, hospital emergency departments, industrial clinics and athletic training rooms for quick response to finger injuries. 12/pkg.